Home Keto diet Do You Have to Give up Fast Food on a Keto Diet? 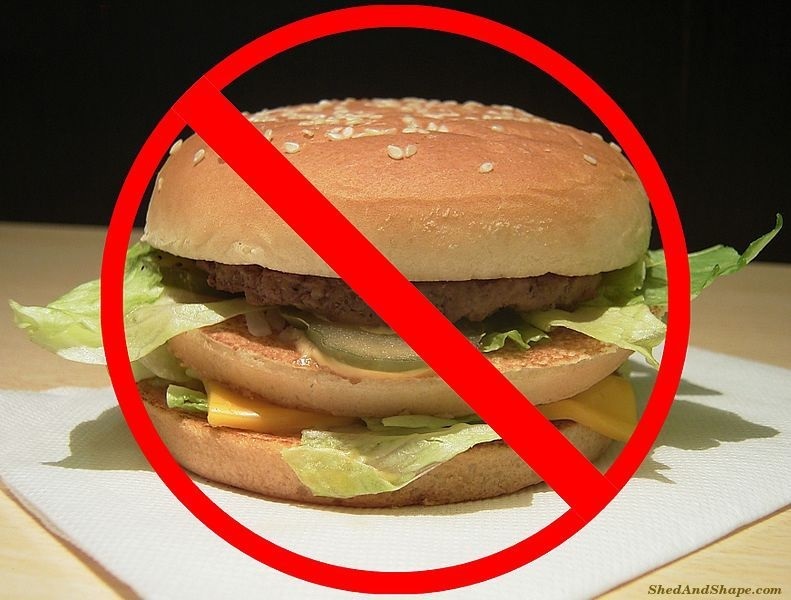 We all have heard of this a million times – fast foods are unhealthy, and if you’re trying to lose weight by going on a keto diet, you should avoid eating fast foods as much as you can. 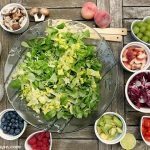 Unfortunately, we live in a fast-paced environment and most of us cannot even find time to prepare and cook healthy meals in between our busy schedules. So, ordering from a fast food restaurant is sometimes just so hard to resist. When you’re on a keto diet, fast food is not a very good choice. But the good news is that there are certain fast food options that people who are on a keto diet can eat. The key is in choosing to eat at the right places and eating something that can satisfy your stomach while also keeping on track with your keto diet. Fast food is definitely not a good choice if you’re on keto. However, there may be times when you will be left with no other choice. When this happens, the best thing that you can do is to be smart with your food choices. Most of the fast food restaurants these days serve fries. As tempting as it may be, you should have some mental strength to stay away from them. If you’re having a breakfast, opt for breakfast sandwiches instead. 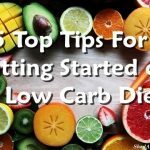 Since you’re on a low carb diet, eat them without the buns. You can have a cup of coffee as well to give yourself a bit of caffeine boost. If you’re going for lunch or dinner, stick with grilled chicken dishes. They’re the best option for those on a ketogenic diet. You can have a burger if you like but order it without the bun. Many restaurants already offer this option for people on special diets. Also, avoid the ketchup since it’s loaded with extra sugar that will just throw you off your keto diet. If you want to have condiments on your sandwich or burger, you can opt for mustard or some healthy mayonnaise. No other options are acceptable. If you’re not sure about the sauce, ask about the ingredients and if it contains flour or sugar, then stay away from it. You can also choose to have the sauce placed separately so you can decide for yourself on how much you’re going to add to your meal. As for the drinks, the safest choice is water. You could also have tea or coffee. If you want to drink alcohol, opt for dry wine, champagne, light beer, or spirits. Related reading: What Is Keto Coffee and Should You Drink It? Most of the fast food meals are low in fat and high in carbs, which is why they are not the best choice for those in a low carb diet. If you’re on a keto diet, it’s important that you eat as many healthy fats as you can. Eating meals that are a combination of fat and protein will also make you feel satisfied for longer, and unhealthy cravings can be greatly avoided. One way to add healthy fats to your fast food meal is to ask for extra butter to be added to your meat or veggies or ask for some olive oil but don’t touch it unless it’s extra virgin oil. Some restaurants use a light olive oil for cooking that has been processed and the fatty acids may have been damaged. If you think that nothing on the menu seems to work for you, try to be creative. For instance, you can ask if they could serve a spaghetti bolognese without the pasta. You can have the sauce served in a bowl sprinkled with Parmesan and with a large serving of sautéed vegetables on the side. If you’re ordering a salad ask for some olive oil and drizzle it liberally on your salad. As you can see, you don’t really need to totally give up fast food if you’re on a keto diet. You just need to have the mental strength to fight the temptations. Also, do not hesitate to make special requests from the restaurant. Remember, you’re a customer and customers are always right, or so they say!